After a successful mother of all parties, hosted by Beyonce Records earlier this year, South Africa’s home of entertainment and music brings you another exciting firehouse massive over dubbed launch. 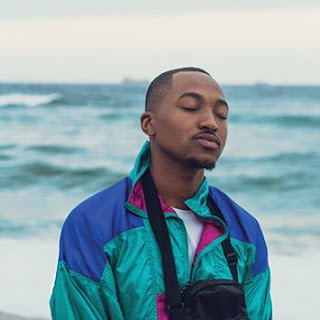 The record label takes Mzansi by storm with four album launches in one night; brand new website and a surprise announcement at the Glitz and Glamour evening - Fire and Ice Hotel, Melrose Arch. On stage your hostesses will be the extravagantly beautiful Queens of Dance from Beyonce Records, as they will be launching their single and music video titled Makhosi. DJ Kwazee with his popular hit Siyabhukuda will get you on the dance floor during the after party. DJ Menace the King of Kudukudu is sure to set you ablaze this winter as he launches amongst other artists. Look out for Top Mafia’s showstopper and in-house electrified act. Young gifted duo Elements of Soul with their soulful sounds will feed you on arrival as the mid tempo deep expressive house tunes takes you into the end of the night. Nothing beats the excitement by designed lighting and staging at a warm winter night with superstars in one venue. 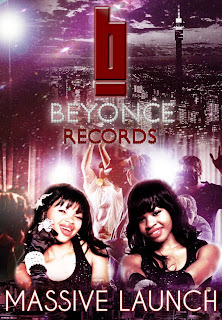 Those who were born before 76 will be reminded by the special rendition of Beyonce Records cast and its artists. This will be a Pen’s Down, Mic Up session. Do not miss the excitingly glamorous firehouse at Fire and Ice- Protea Hotel in Melrose Arch brought to you by Beyonce Records.